Home › Current News and Events › How Much Is Your Personal Information Worth? This year hackers stole personal data on tens of millions of Americans from health insurer Anthem. Three months earlier, a different set of hackers stole credit and debit card numbers from tens of millions of Home Depot shoppers. So who stands to make more money from their theft? It’s the Anthem hackers in spades. Compared to credit card information, Personally Identifiable Information (PII) and Social Security numbers are worth more than ten times in price on the black market. A comprehensive grab of PII can be worth any where from hundreds of dollars or even $1,000 each on the black market depending on the source and the amount of information obtained. Health insurance credentials alone can fetch $20 each. Whereas stolen credit cards, by comparison, typically are sold for $1-10 per each. Why such a significant difference in value? It all has to do with the ability to use the wider range of identity information – birth dates, Social Security numbers, addresses, employment information, income, etc. – to open new credit accounts on an ongoing basis rather than exploiting just one account until it’s cancelled. Other sources, such as school databases, can up the ante even higher. Social security numbers for children under the age of 18 can be sold at a premium because the likelihood they have any identify theft protection monitoring in place is low. A child’s credit, which is generally not tarnished with poor credit histories, can be exploited before it’s even established. But that’s not where it ends. The information attackers were able to access from Anthem are key pieces of data that can be used to access someone’s financial records, making it possible to find and drain individuals’ personal savings. It’s not known exactly how many Anthem customers’ data was stolen, but the company has 37.5 million subscribers plus another 68 million served by its affiliates. The Anthem incident could serve as a wake-up call. Consumers and companies may speak with their wallets, and switch to healthcare providers that implement advanced network security to protect the most personal of an individual’s information. 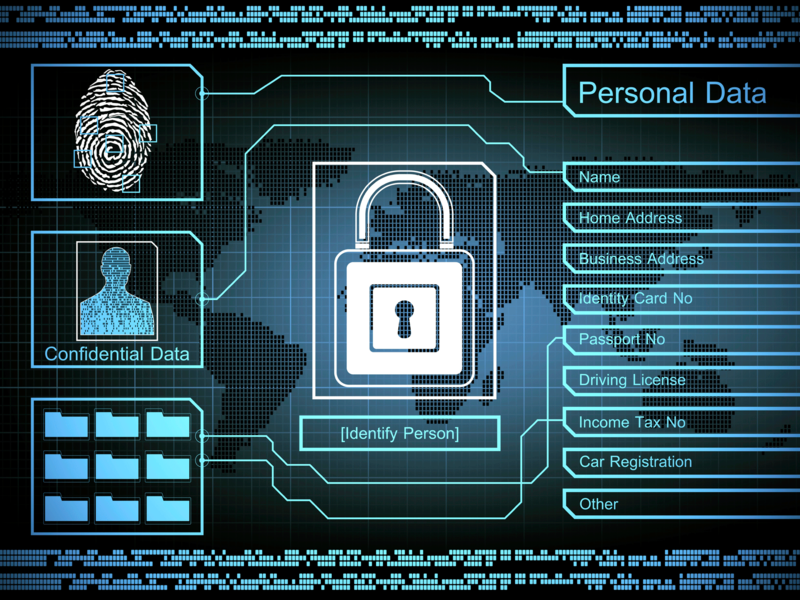 Your personal information could be your most valuable asset. We can help you make sure it’s being protected. Contact us to find out how.